"Dear Mr. Canepa. Thank you and your team for such a personalized help. 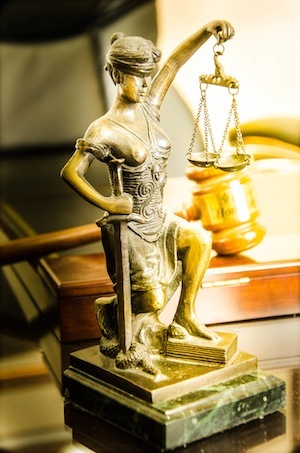 My immigration case was handle very accurately, smoothly, and in a very professional way."